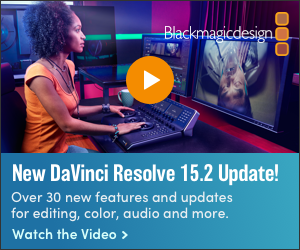 SIGGRAPH: A New Approach to DIY, Full-Performance Motion Capture at Real-Time Live! 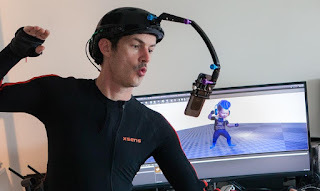 Taking a ‘Beby’ character from Kite & Lightning’s upcoming ‘Bebylon’ game, Cory will show on stage how this simple, DIY set up, powered by accessible technology, can power real-time character capture and animation. 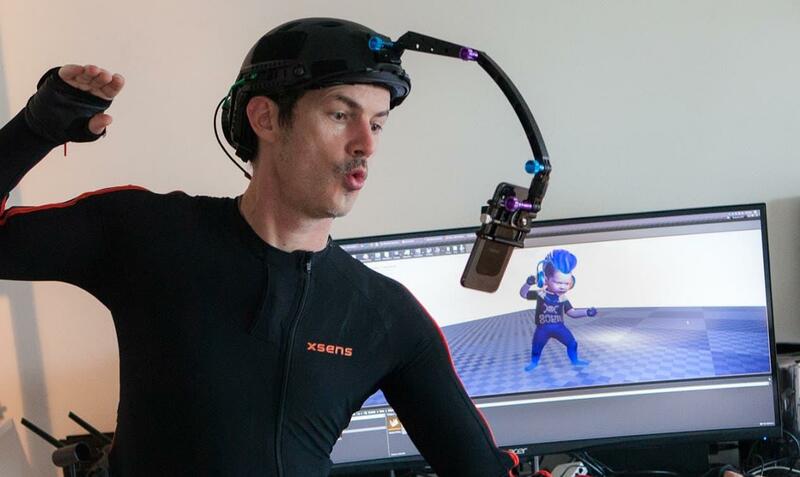 He will demonstrate how the new approach to motion capture does not rely on the process of applying markers or setting up multiple cameras for a mocap volume, but rather relies only on an Xsens MVN system, a DIY mocap helmet with an iPhone X directed at the user’s face, and IKINEMA LiveAction to stream and retarget (transfer) the motion to ‘Beby’ in Unreal Engine. 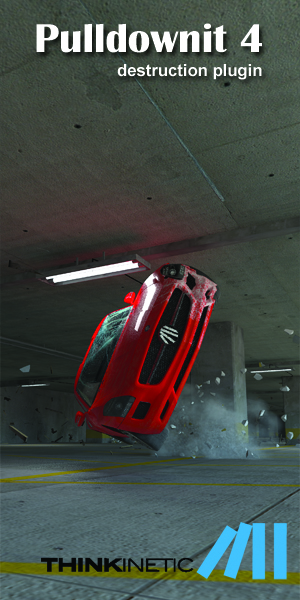 Via this setup, users can act out a scene wherever they are. 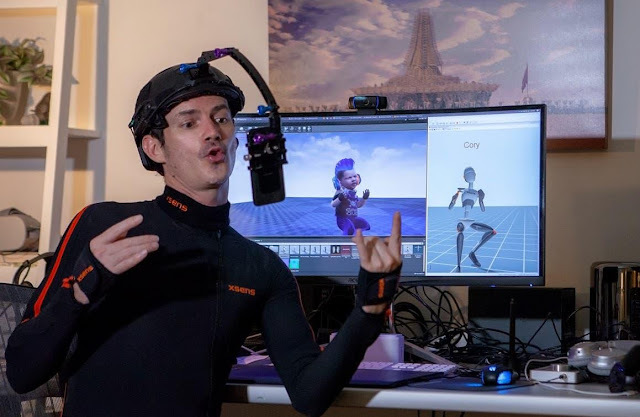 CG Daily News: SIGGRAPH: A New Approach to DIY, Full-Performance Motion Capture at Real-Time Live!